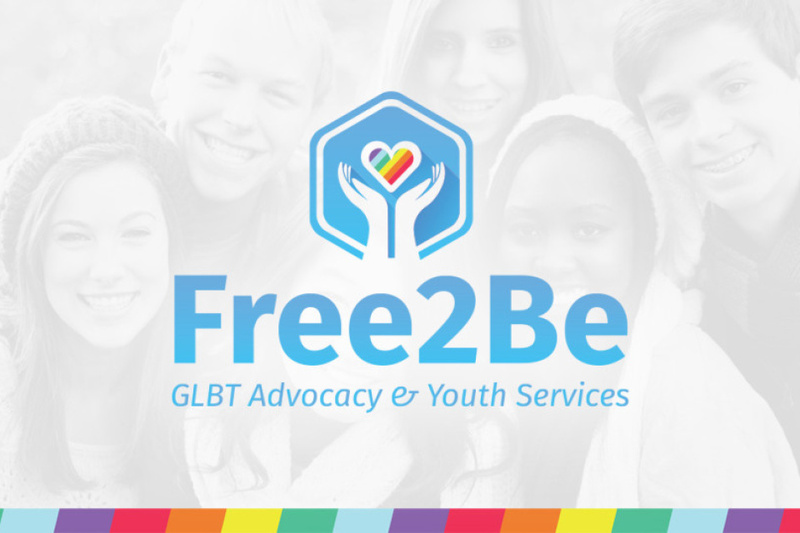 Open Table: United Church of Christ in Mobile, in partnership with Huntsville-based social service agency Free2Be, has launched a peer support group in Mobile for LGBT teens. Youth ages 14 to 18 will gather every second and fourth Saturday from 2:00 to 4:00 to socialize and support one another. The first hour of the weekly program is primarily educational. That will include guest speakers on topics relevant to LGBT teens, films, or art projects led by an art therapist who’s a member of Open Table. The second hour is a time for social interaction and adult-facilitated support group conversation. Funding comes from a Neighbor in Need grant, a Transforming Churches, Transforming Lives grant, and matching funds through Free2Be. 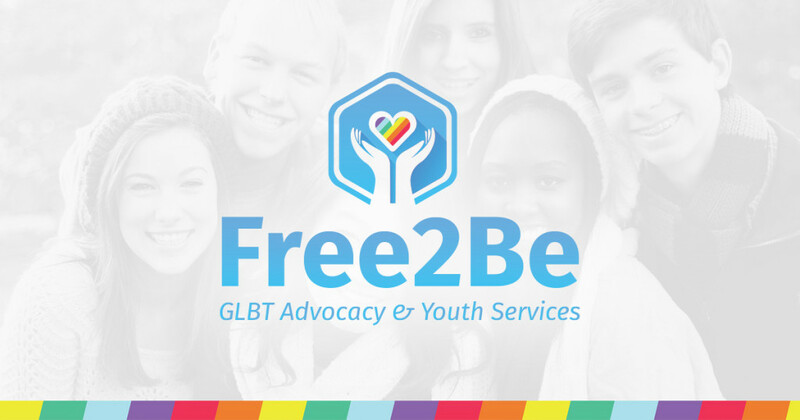 The funding makes possible careful training for the adult facilitators of the group, a refurbished and dedicated space for the meetings, publicity, refreshments and other resources, and a budget for participants who may want additional support from licensed, LGBT-affirming counselors.